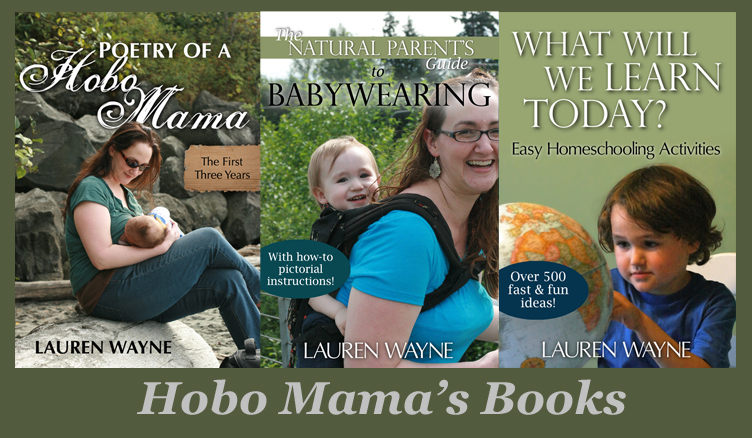 Hobo Mama Reviews: FREE hardcover photo book at MyPublisher: One week only! FREE hardcover photo book at MyPublisher: One week only! The perfect holiday gift! FREE photo book from MyPublisher: 1 week only! MyPublisher is what we use for our photo books, and we're making two more (one for each kid) to give the grandparents (and us!) this Christmas! Disclosure: MyPublisher links are affiliate links.